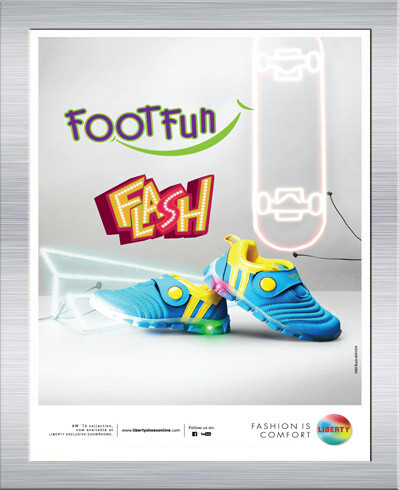 Bright colors, comfortable soles and thematic graphics add the cheer to children range of footwear called Footfun. Amongst the largest selling range it has great style developments at regular intervals and is a favorite amongst the kids. Why should grownups have monopoly on style? 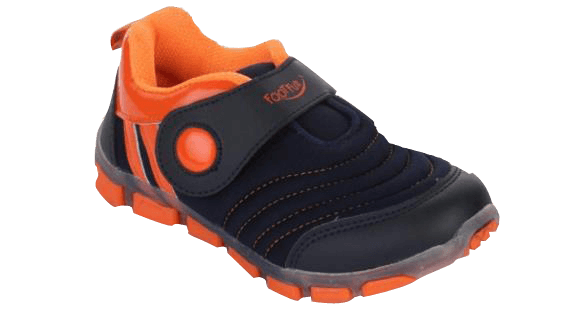 Stylish range of footwear for Kids! flash collection with light in their outsole. A child always looks upto his elders. Liberty brings lacing shoes for kids to match their style with grownups and look stylish. 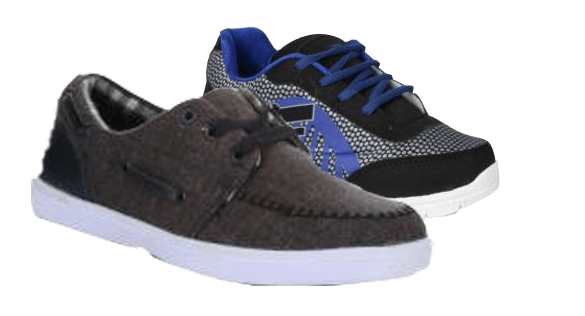 These shoes are trendy and comfortable and are every childs style need. 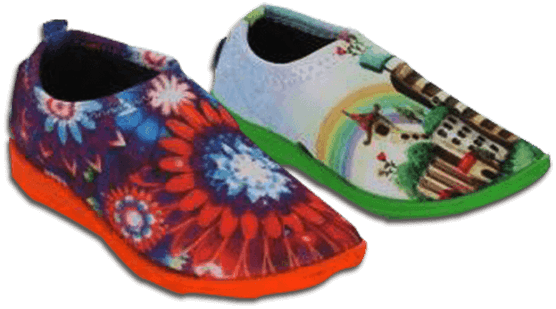 These colorful shoes are very attractive and trendy. They stand out when worn as they have light in their outsole. These shoes are adored by children because they find the concept of light in outsoles interesting.